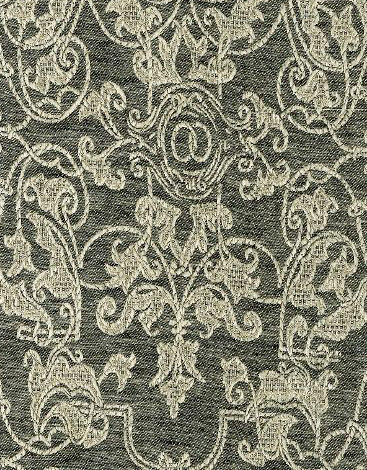 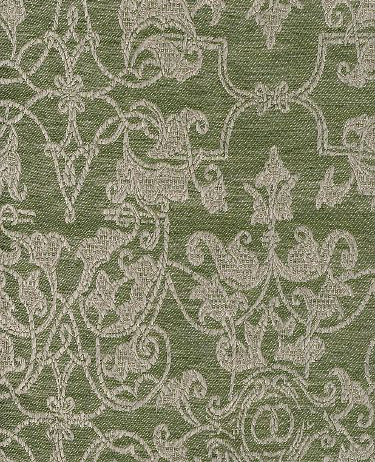 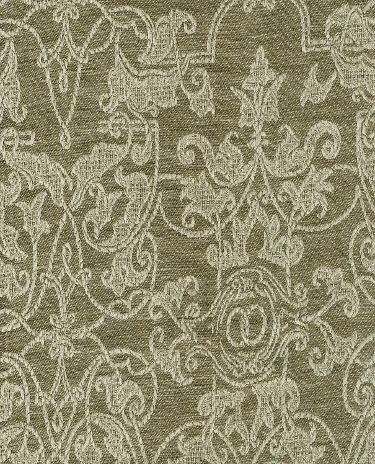 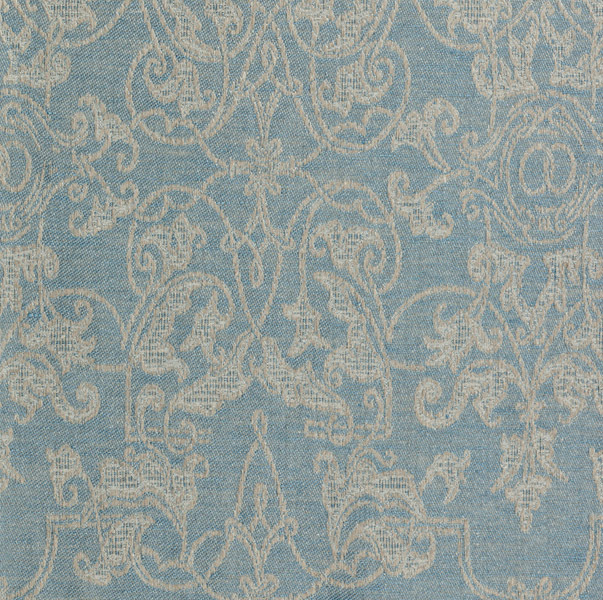 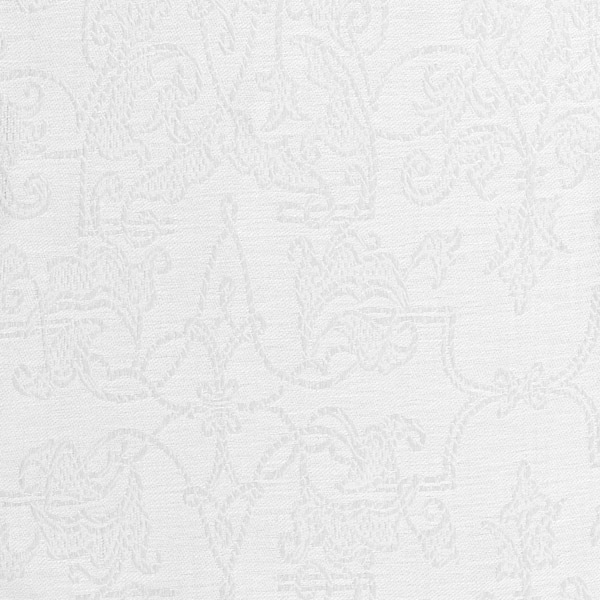 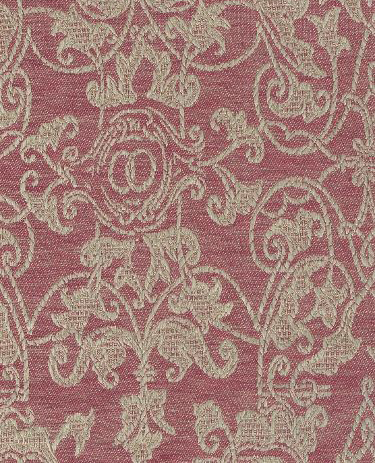 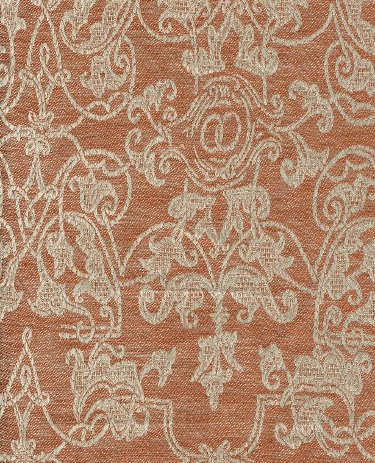 Petite Camelot by Leitner in 100% linen reflect an exotic North African sensibility. 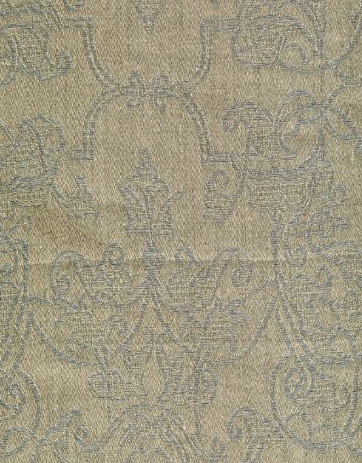 Custom size tablecloths are available. 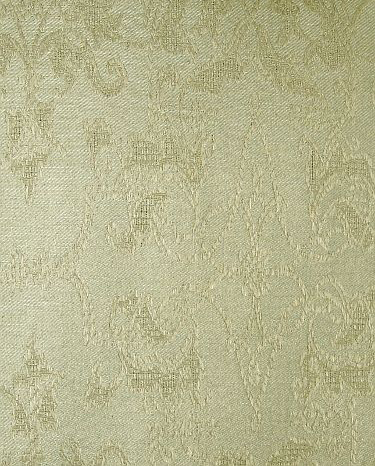 You may also be interested in Petite Camelot bedding. 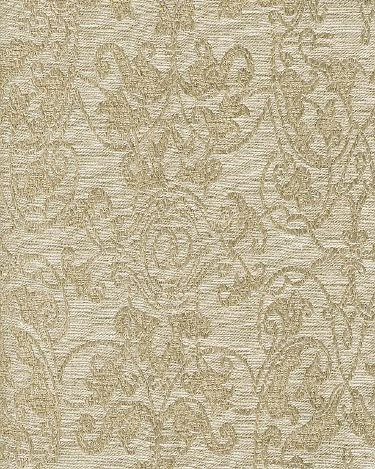 Custom made in Austria with shipment in approximately 6-8 weeks.